We cannot perform manicure/pedicure services when presented with the following conditions: Open Sores, Wounds or Fungus. Deluxe Pedicure - Our standard pedicure, including a mask. 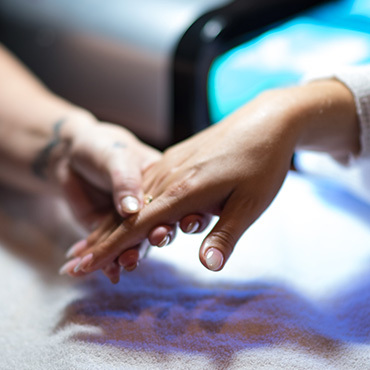 Ultimate Ziyan Pedicure - Our standard pedicure, including a mask and paraffin dip.